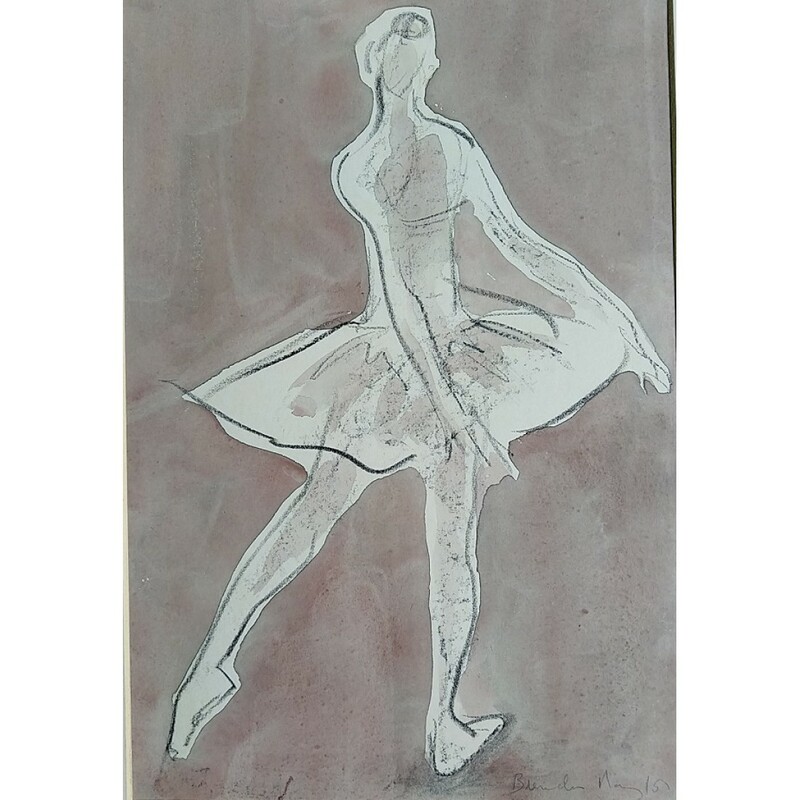 Before 'Pique Dame' - The Bolshoi Ballet (with artist's notes) Pastel/crayon 24x36cm.. 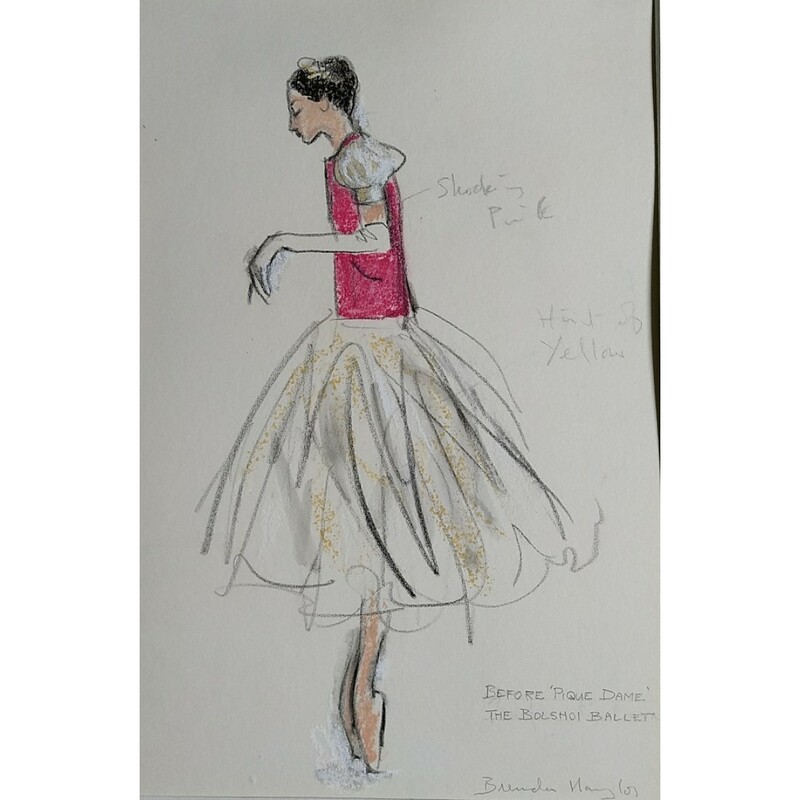 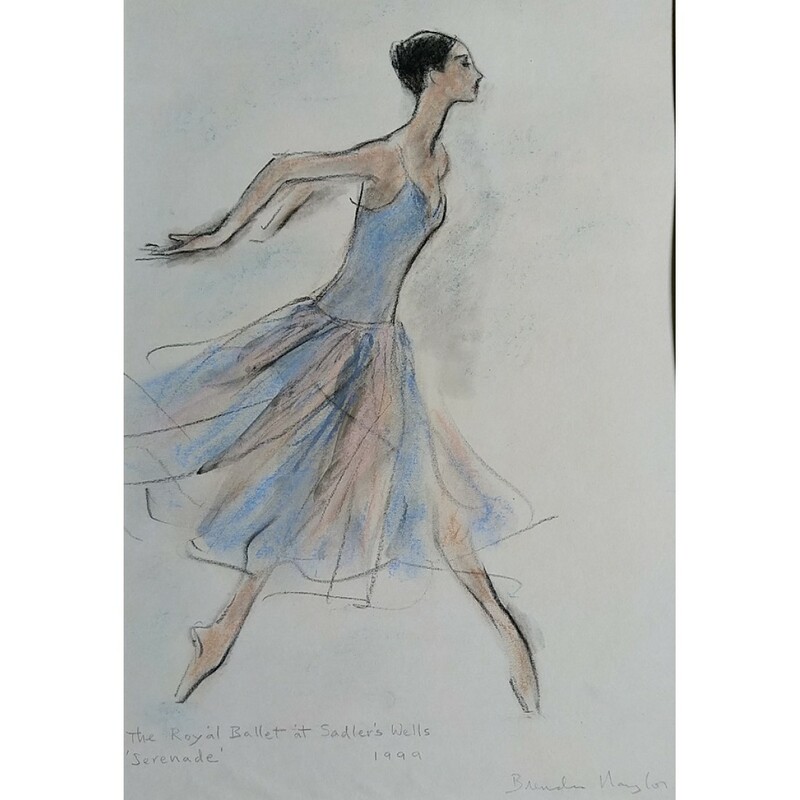 The Royal Ballet at Sadlers Wells 'Serenade' 1999 Pastel/crayon 24x36cm Signed Mounte..
Texan Kangaroo Rat - 'Still Life' at the Penguin Cafe 1993 The Royal Ballet Pastel/crayo..
Evelyne Desutter rehearsing 'The Sleeping Beauty' 1993 Pastel/watercolour 24x36cm Signe..
Galina Panova - Before Rehearsal Pastel/crayon 24x36cm Signed Mounted, unframed £110..
Galina Panova Rehearsing Pastel/crayon 24x36cm Signed Mounted, unframed £110.. 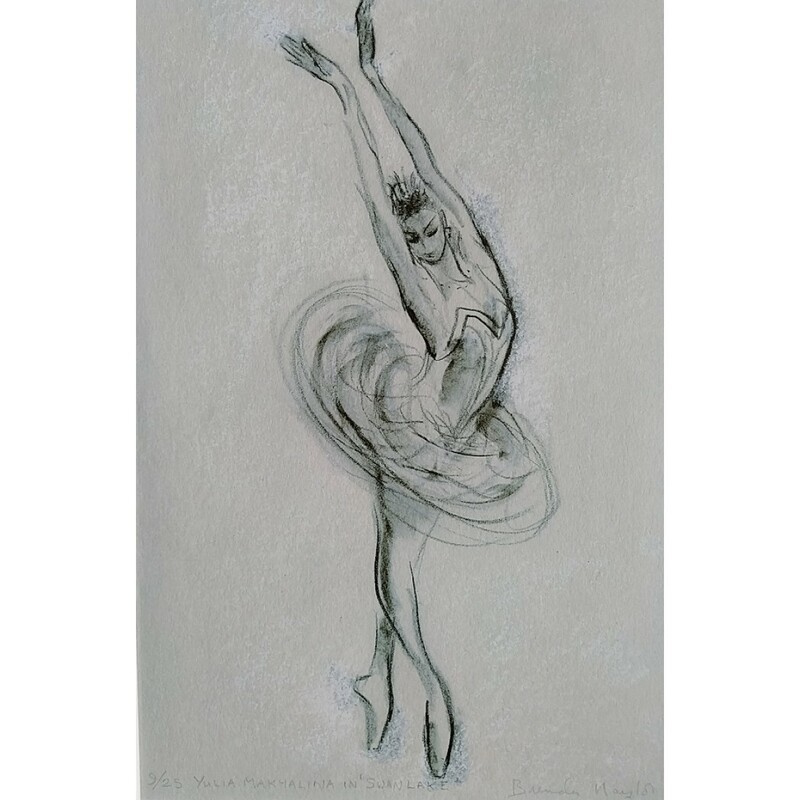 Dancer from Brazil II - The Grupo Corpo Company Pastel/crayon 24x36cm Signed Mounted, unframed..
Yulia Makhalina in 'Swan Lake' Limited Edition Print (9/25) 24x36cm Signed Mounted, un..
Mara Galeazzi in 'Swan Lake' - the Royal Ballet Pastel/crayon 24x36cm Signed Mounted, ..
Carmina Burana - Birmingham Royal Ballet Pastel 24x36cm Signed Mounted, unframed £130..
Carmina Burana rehearsal - Birmingham Royal Ballet Pastel 24x36cm Signed Mounted, unframed ..
B.O.P. 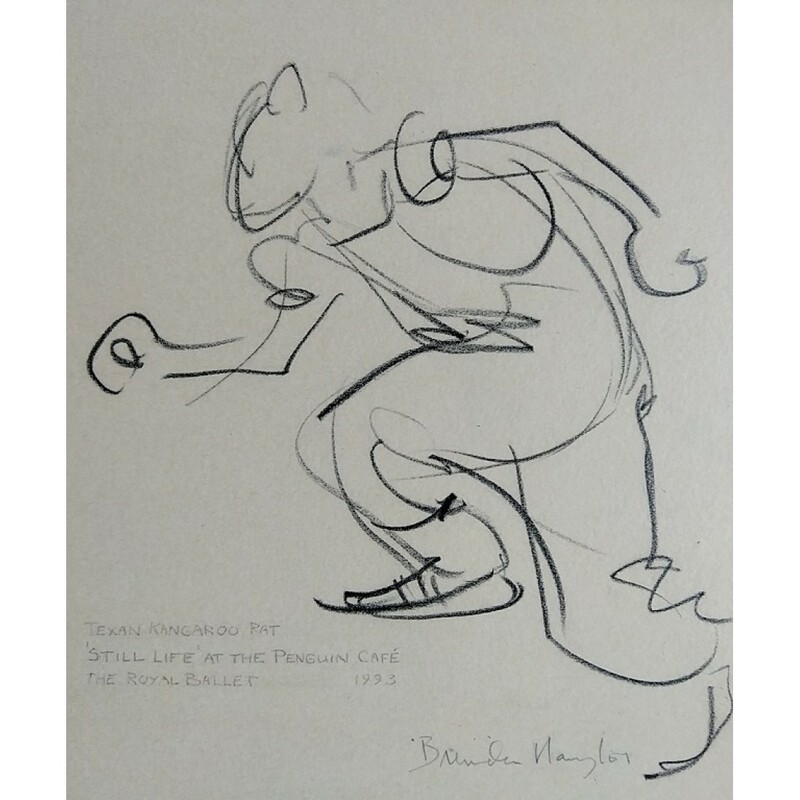 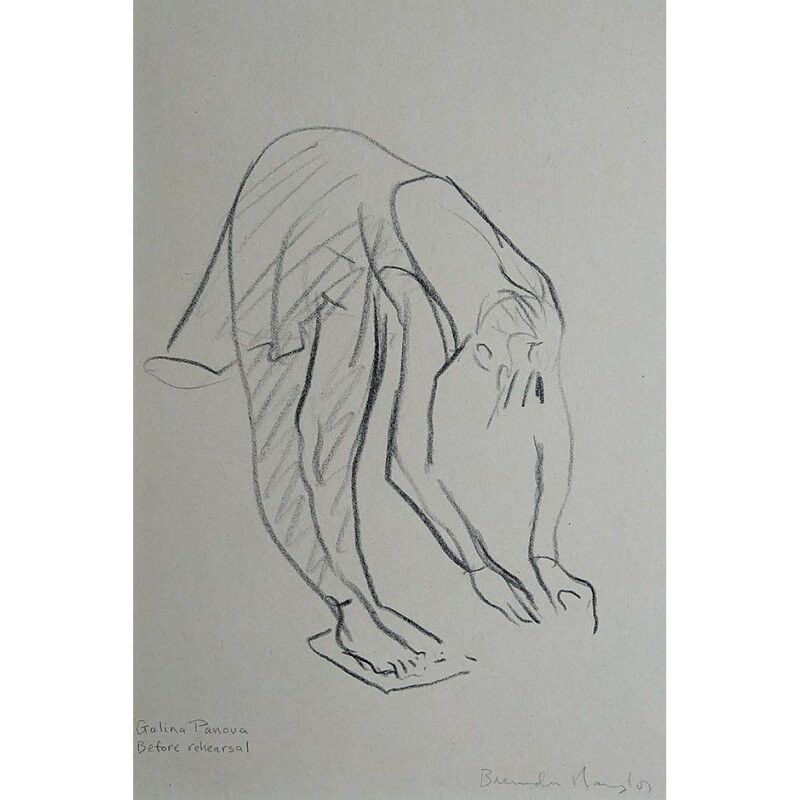 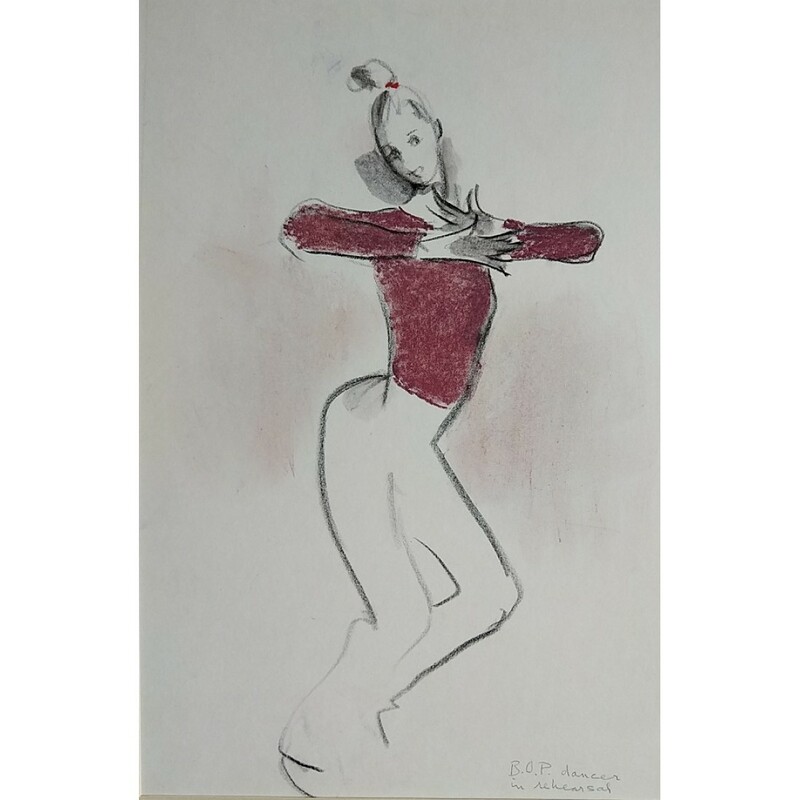 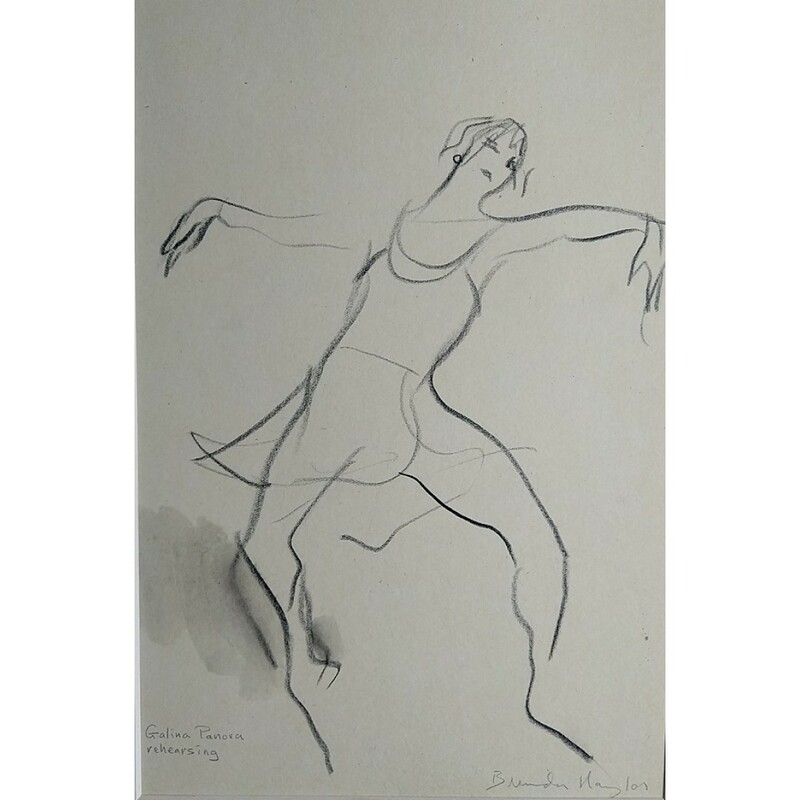 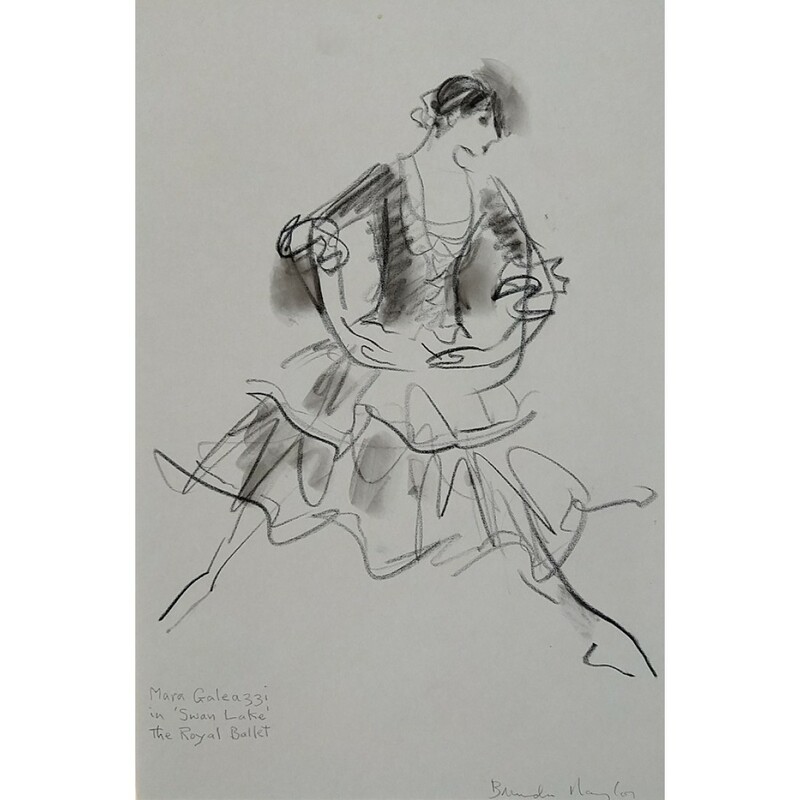 Dancer in rehearsal Pastel/crayon 24x36cm Signed Mounted, unframed £110..
Brenda left instructions that her art created over many years should benefit charity after her death, and particularly help dancer’s move on to second careers following their life on stage. 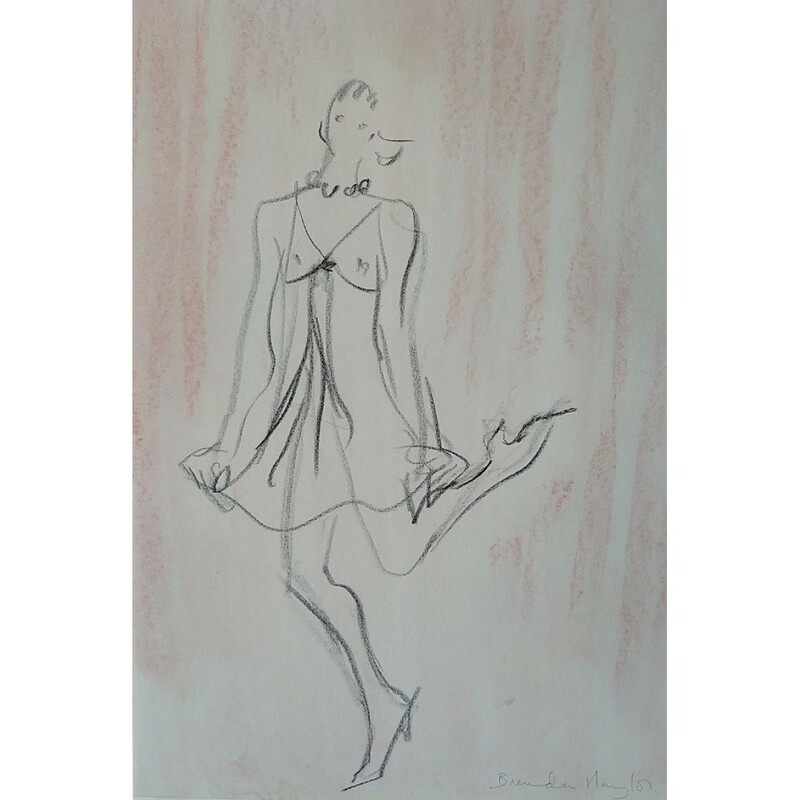 Her executors are working to promote her work on behalf of the DCD and the RNLI. 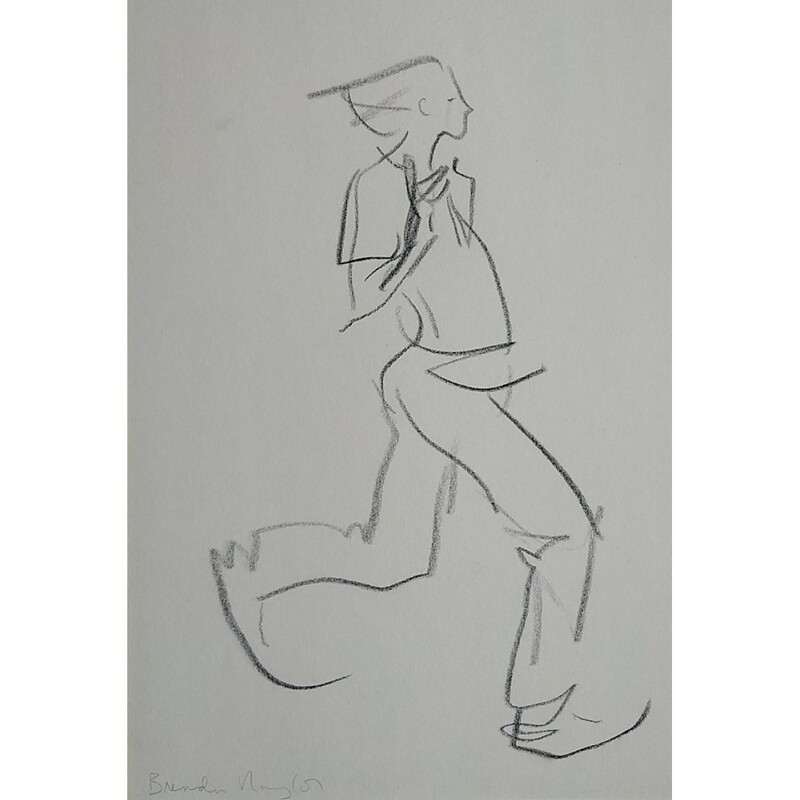 If you would like to own a unique Brenda Naylor piece please get in touch and we will let you know how to go about owing one of these spectacular works of art. 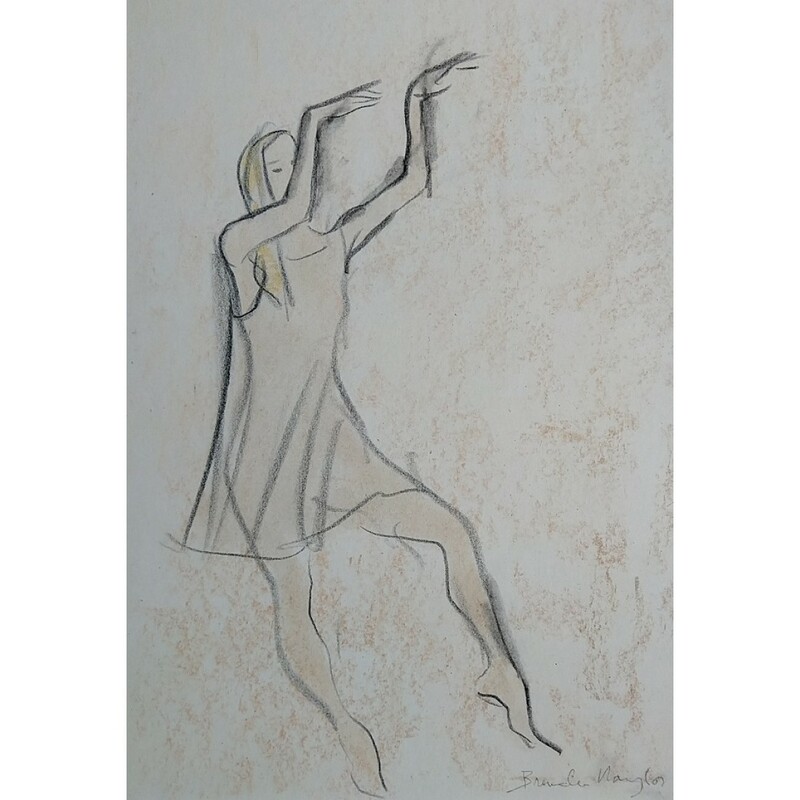 Sculptures images by RGB Digital Ltd.